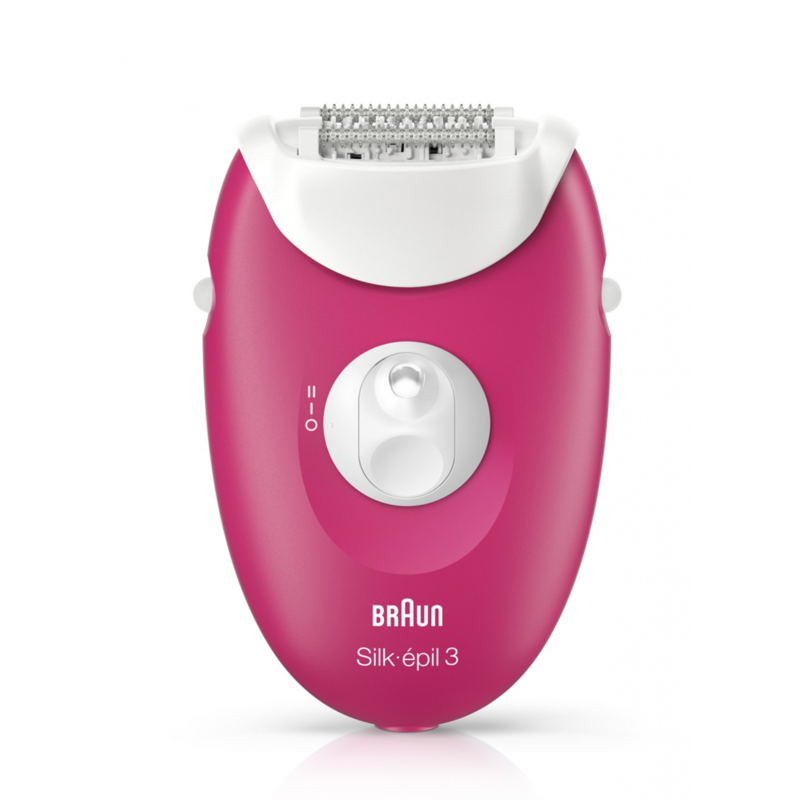 Features :- Close-Grip Technology : With 40 tweezers - removes hair as small as a grain of sand (0,5.. 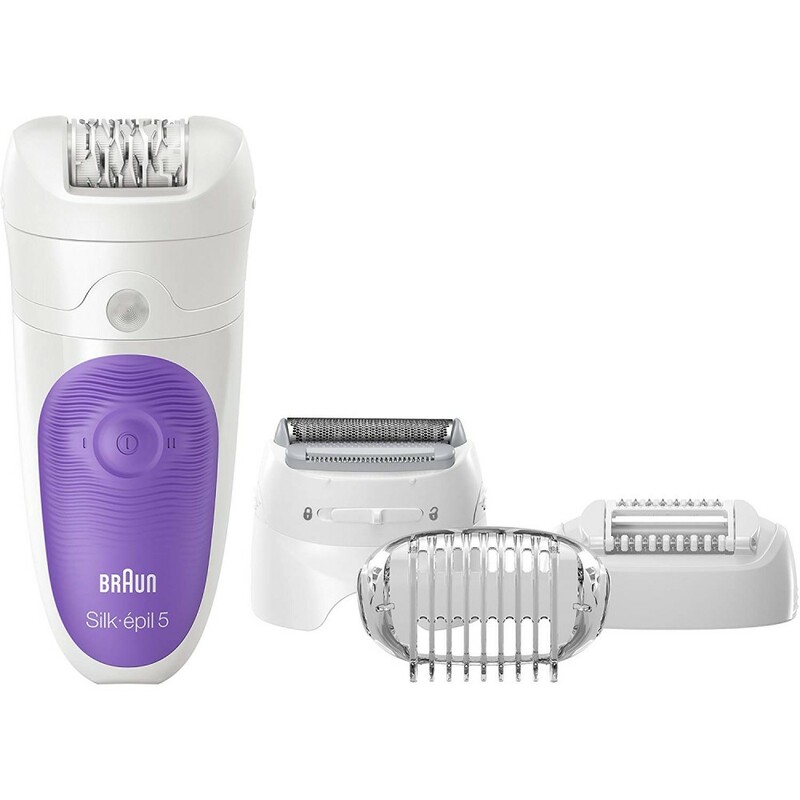 Features :- Micro-grip Technology : Efficiently removes hair by the root for long lasting smoothness.. 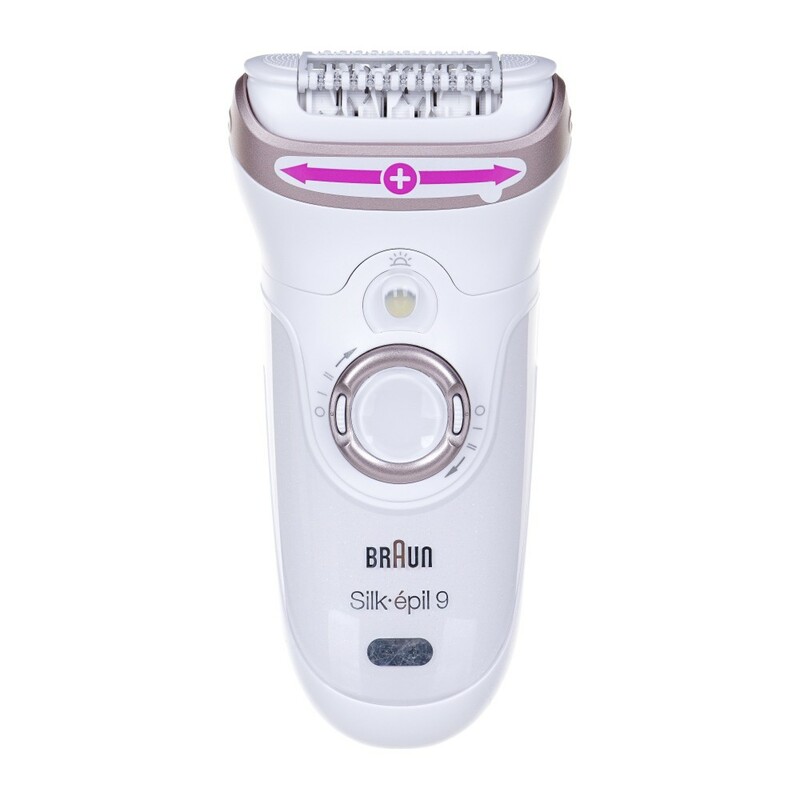 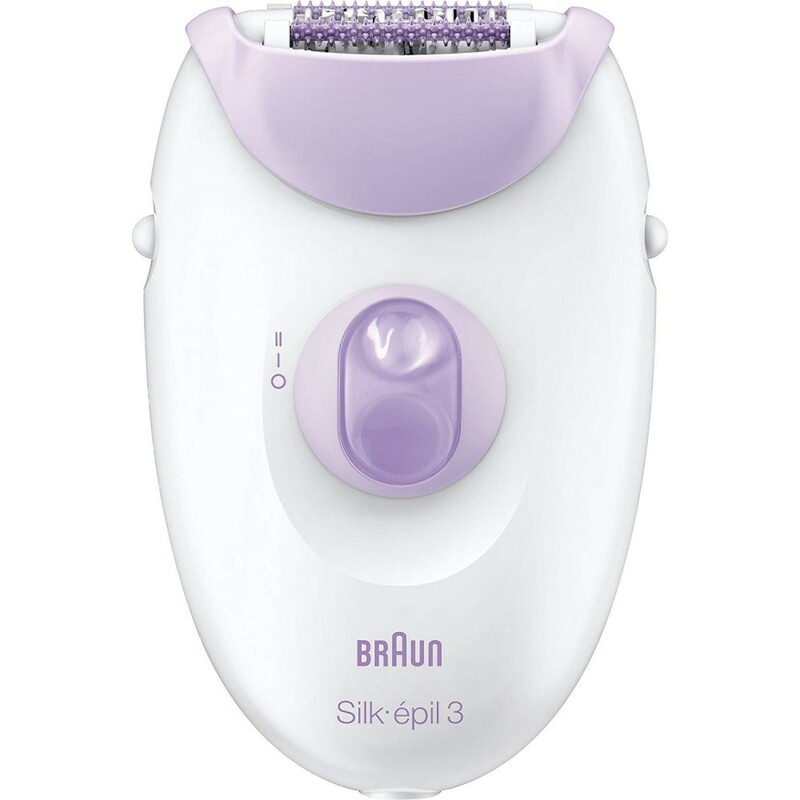 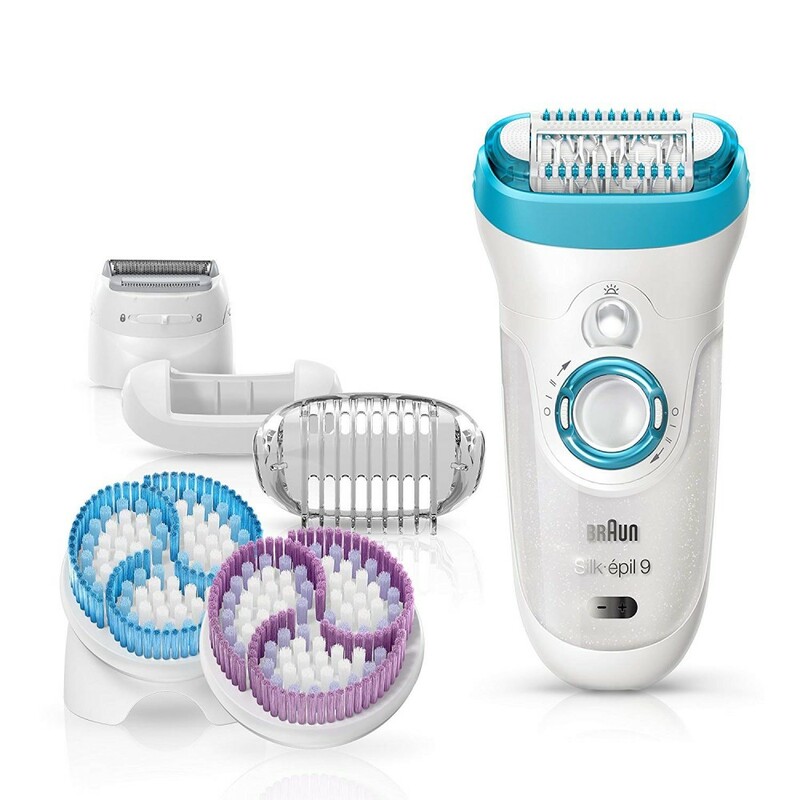 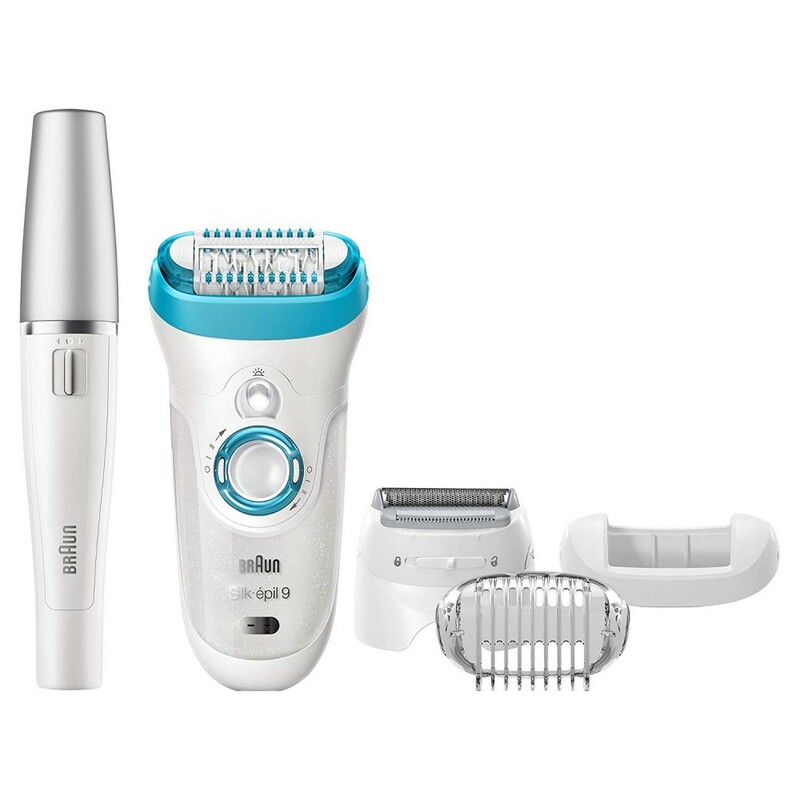 Features :- Extra wide head : Braun Silk-épil 9 has a 40% wider head removing a lot more hair in one.. 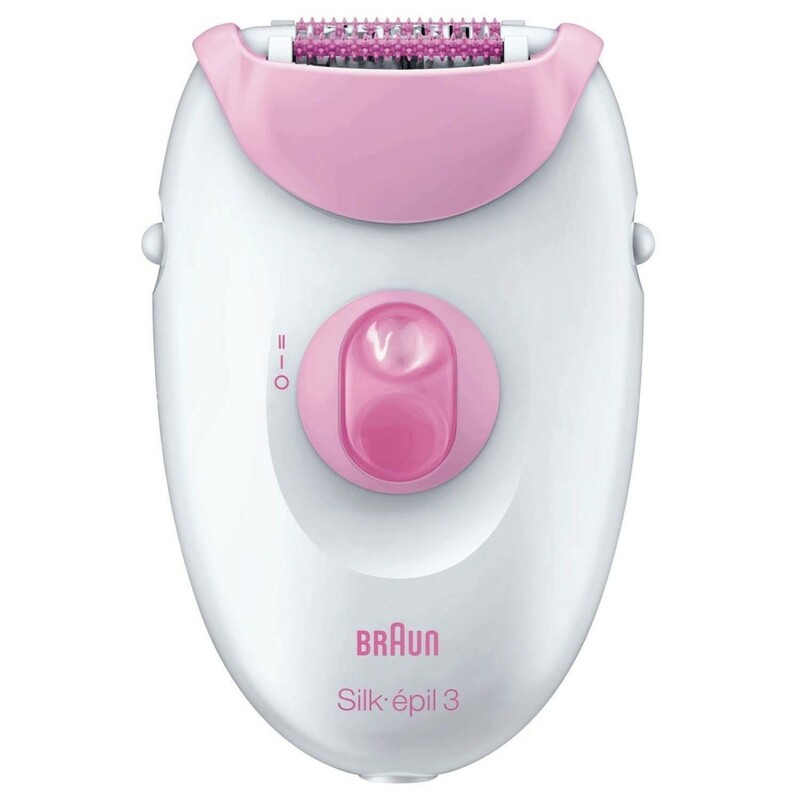 Features :- MicroGrip tweezer technology : with 40 tweezers, it removes hair as small as a grain of .. 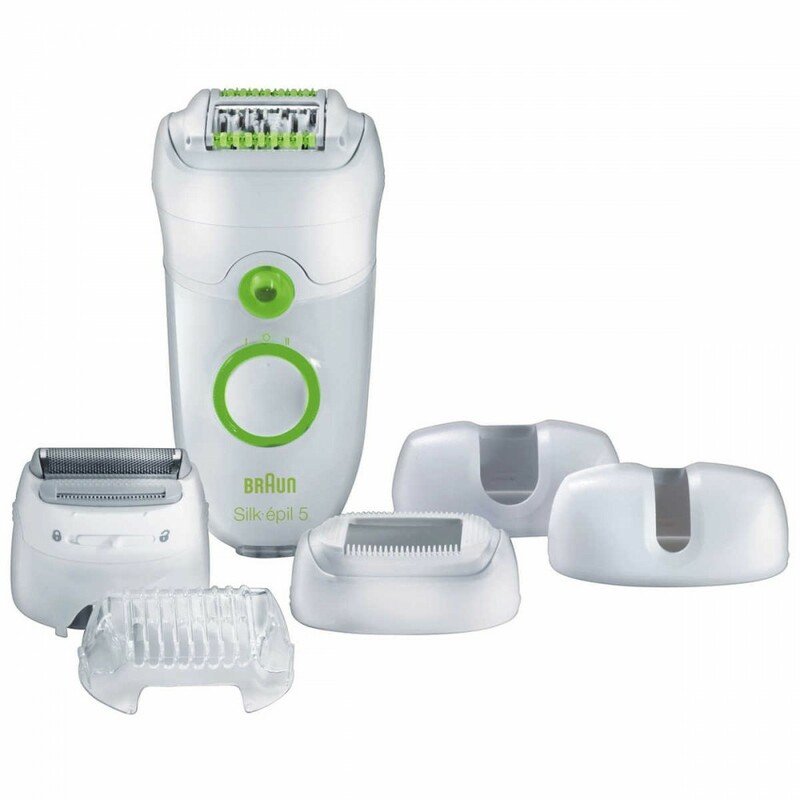 Features :- 20-Tweezer System : 20 tweezers efficiently remove hairs by the root for long-lasting sm.. 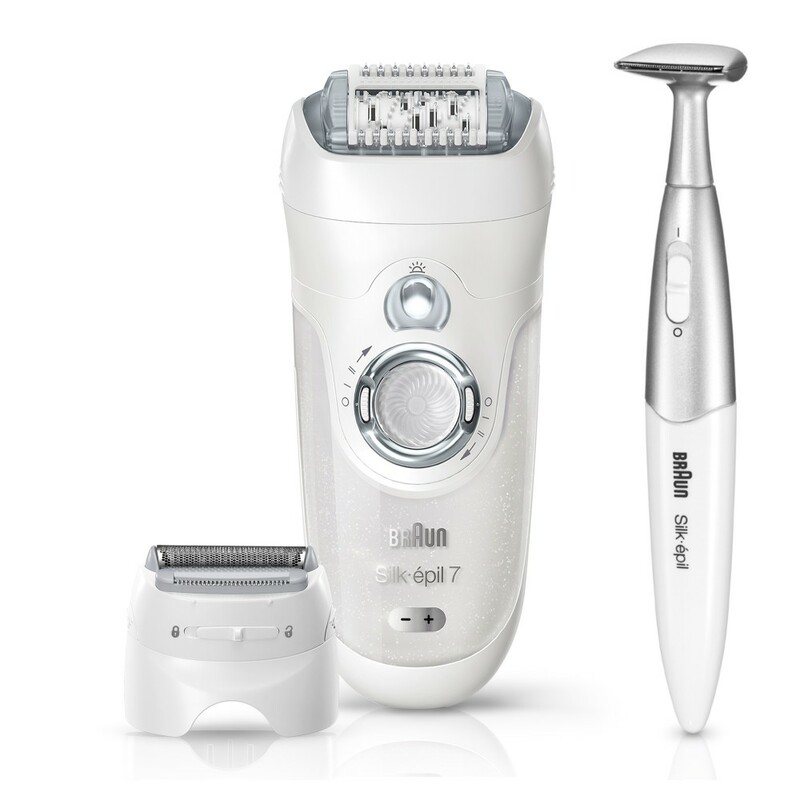 Features :- 20-Tweezer System : efficiently removes hairs by the root for long-lasting smoothness .-..